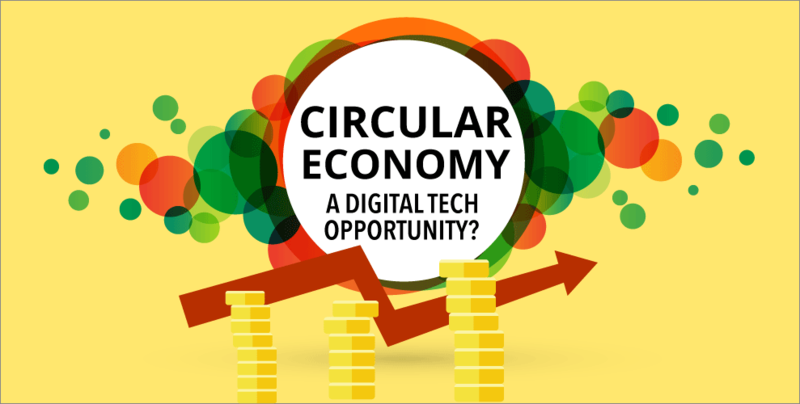 Circular Economies – a digital tech opportunity in Cambodia? The importance of adopting circular economies to better balance economic, social and environmental growth was the theme of the 2018 Sustainable Development Symposium in Bangkok on Monday, with the role of digital technology and innovation forming a recurring topic throughout the one-day event. 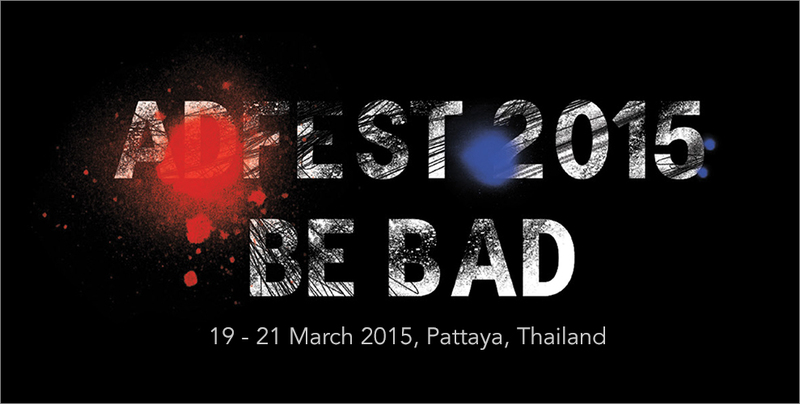 This year, Adfest returned with a new undaunting theme: Be Bad. Held over a period of three days from 19 to 21 March in Pattaya, Thailand, the yearly advertising festival aims to commemorate and heighten artistry. 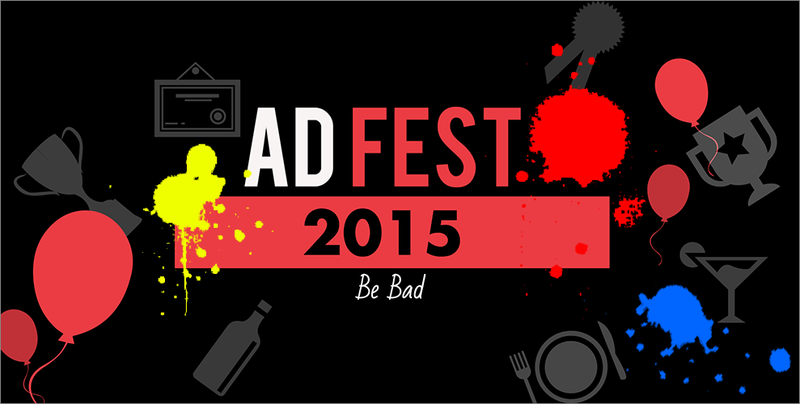 Take on boldness and break the norms at ADFEST 2015. It will take place from 19 to 21 March 2015 in Pattaya, Thailand. 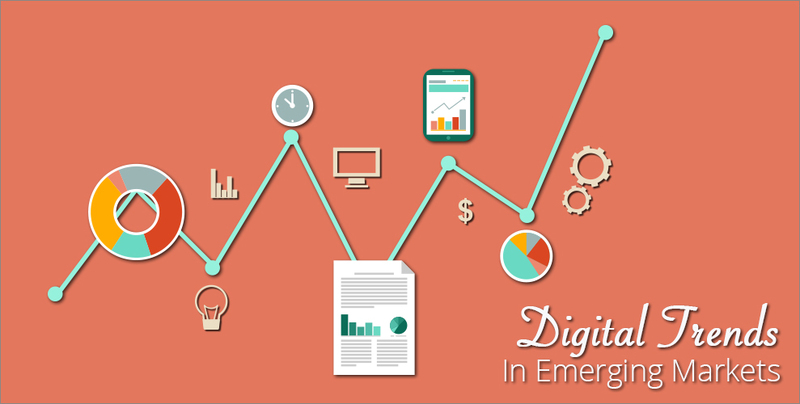 Geeks In Cambodia explores the growth of digital advertising in emerging markets and gathers the latest trends in these markets. Geeks In Cambodia explores healthcare in Southeast Asia, and how Cambodia fares against countries like Vietnam and Thailand. 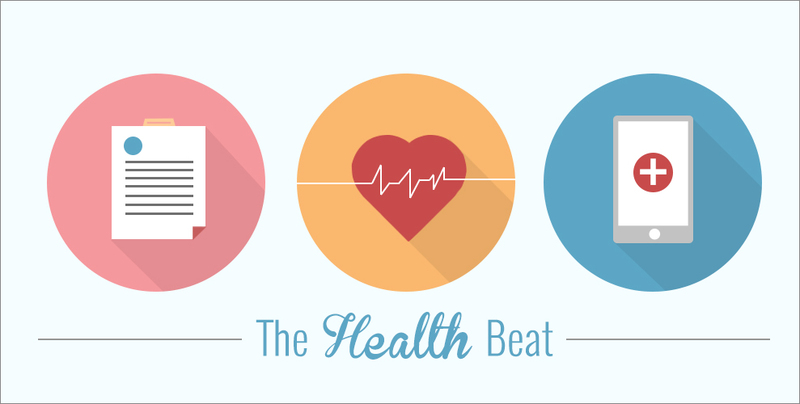 Learn more about telehealth in the region and how mobile technology is helping healthcare here.